Currently, Bangladesh is the second largest apparel exporter in the world. 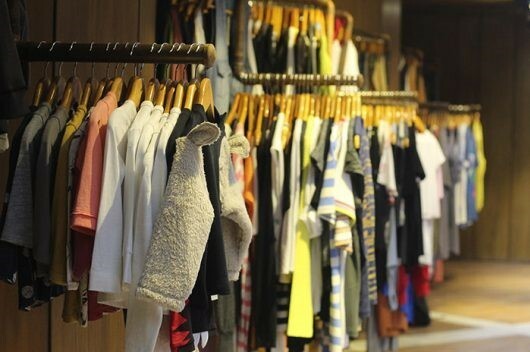 The country is producing apparel items for most of the globally renowned fast fashion brands in the world. A number of high street brands have flocked into the country already. Mid to top end brands those who have not yet sourced directly from Bangladesh are also entering the country day by day. Altogether the role and importance of Bangladesh apparel manufacturing industry for the global fashion industry is growing very fast. Time to time we have covered stories on many macroeconomic factors which have a major impact on global business value chains particularly the textile and apparel. However capability in terms of resource availability and skills has been the key factor in the shift of the industry. Particularly when the opportunities were there, only those countries could attract the business who could build the capabilities. The textile and apparel manufacturing bases have been heavily subsidized and supported by the governments mainly to support huge quick employment generation scopes. And that’s where we see the enormous growth potential for Bangladesh. Bangladesh is well capable to fill up the supply gaps which are to emerge due to the supply interruptions from China particularly for apparel. If not for the long run, at least for short to medium run Bangladesh’s apparel export will continue to grow rapidly. And naturally, to cater that growth, backward linkage industry will also see enormous growth. So, Bangladesh textile industry is clearly going to put more and more impact on the global textile and apparel supply chain.